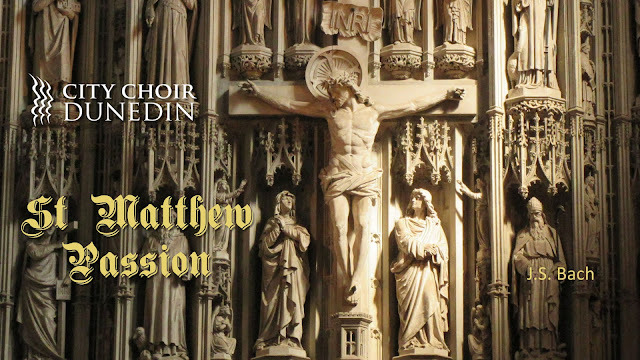 We've had a Passion for singing for over 155 years! But for the first 71 years, Bach's music was never sung. 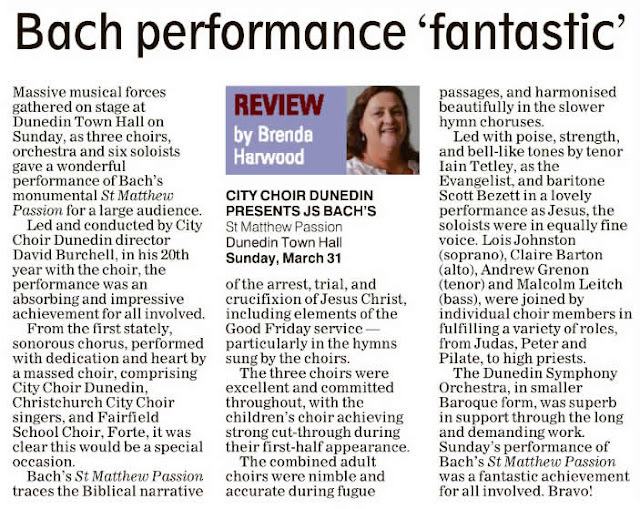 It wasn't until 1961, 98 years after the first Dunedin Messiah, that the Dunedin Choral Society performed the St Matthew Passion for the first time, under the direction of Professor Peter Platt. 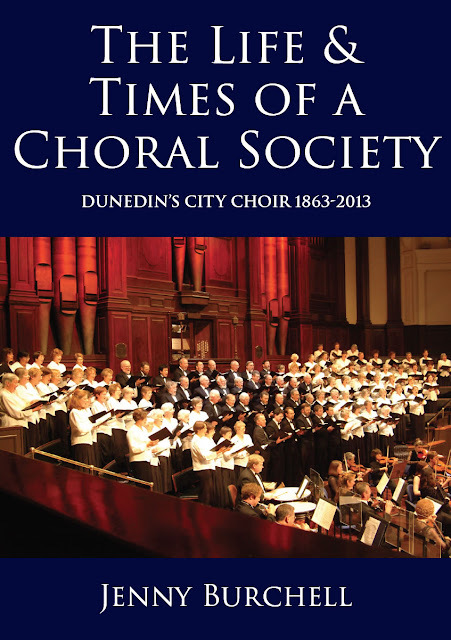 Dunedin’s City Choir and its predecessors have been performing since Christmas Eve 1863, when selections from Messiah were presented to Dunedin by the newly-formed Philharmonic Society. Like every other New Zealand choral society its career has been a chequered one, but if it has not always been glorious, it is certainly a heroic tale of vision and determination to survive and flourish. This definitive history, based on extensive archival research, removes the accretions of myth from the story of the Choir’s first 150 years, setting its activities in the context of the social and artistic fabric of the developing city and country.